It was an explosive end to 2017 in more ways then one. 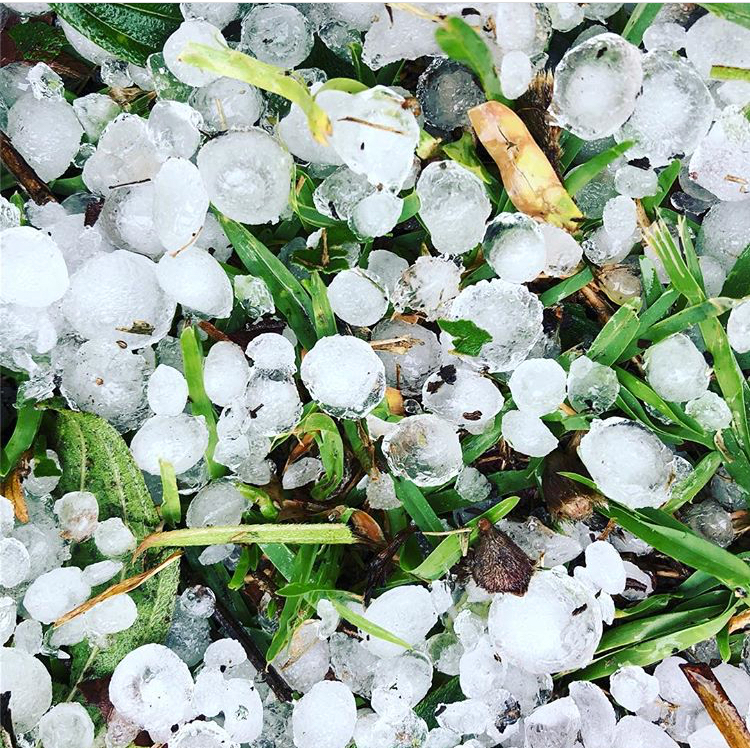 The damaging storms brought destructive wind, rain and yep, hail stones not once but twice during consecutive months to Newrybar and the Byron Bay surrounds. Two insurance projects completed by the Skilled Roofing team were again, hit hard by another storm, not long after the last piece of safety guardrail was packed and loaded on the truck. And it seems no one escaped the brunt of the storm. Harvest Restaurant, the Deli, as well as the Bakery suffered significant damage to their tired exterior. So it was back in action after a short break at Christmas to ensure the Harvest Deli was looking sharp and open for business. The restored vintage building sits beside the restaurant and is surrounded by lush raised organic vegetable gardens. They stock a range of local and international artisan products including their own range of wood-fired sourdoughs, pastries and a range of sauces and condiments. 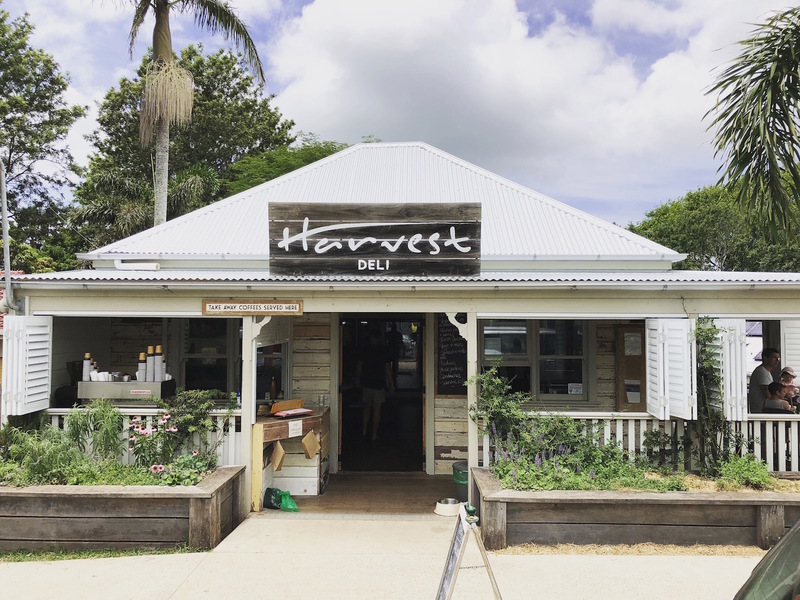 A worthwhile visit to add to the Byron Bay experience for locals and tourists alike. Did you experience any damage from last year’s storms? We work with a number of reputable Byron Bay insurers to ensure a professional and prompt service. Talk to us about your next Byron Bay Roofing project.